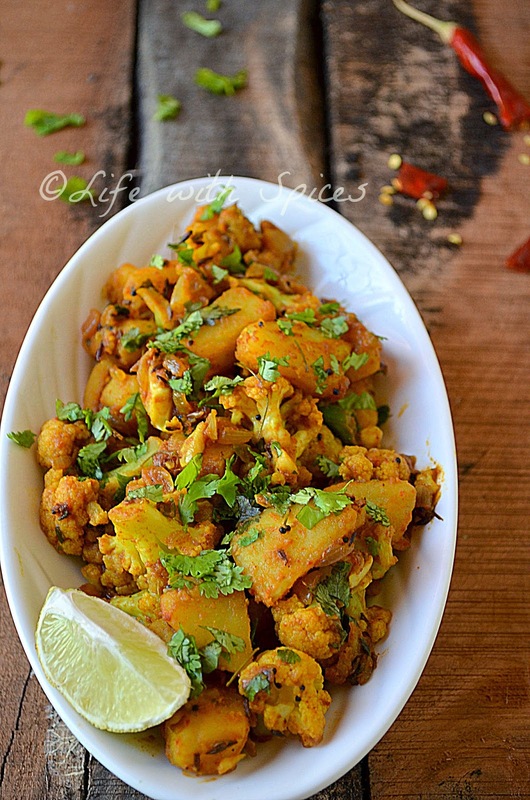 Aloo Gobi is a authentic punjabi dish with loads of flavorful spices. In almost all restaurants and dhabas this subzi is served with rotis. Usually potatoes are chopped and deep fried. I made a lesser guilt free version of boiling potatoes and added to the subzi. 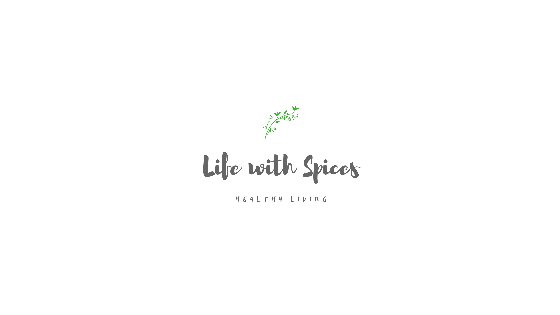 This is a quick to make dry subzi perfect to go with indian breads as well as with plain rice. This subzi can also be made into a semi gravy version by adding some water and cashew paste. Heat oil in a pan add cumin, onions, green chillies, ginger, garlic and saute until they change in color. Add cauliflower, potatoes, dry masalas, salt, add half cup water and cover and cook for 8 - 10 mins. Mix well add fresh corinader leaves, drizzle lemon juice and serve hot with roti. Whatever minor variations you make,It is still a delectable side dish to go with roti..The last picture makes it so tempting. 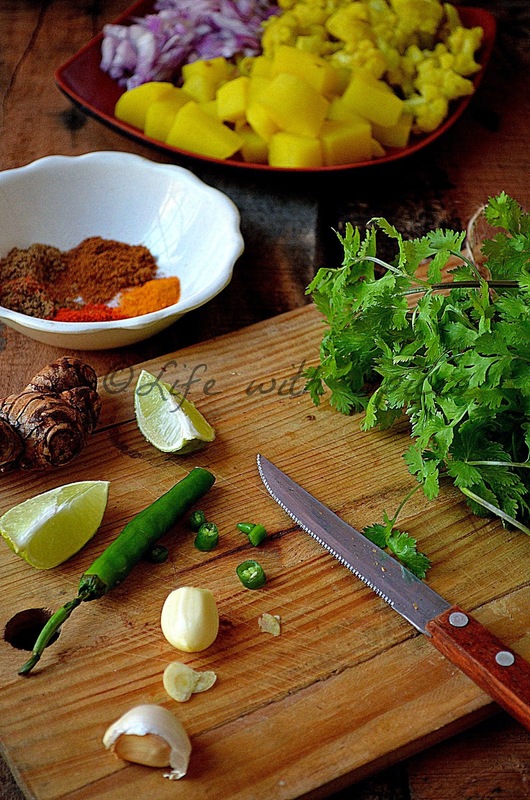 I too add crushed ginger and garlic instead of paste to most of my sabzis...that adds nice flavor and taste, aloo gobi is my all time favorite dish...truly inviting pics! 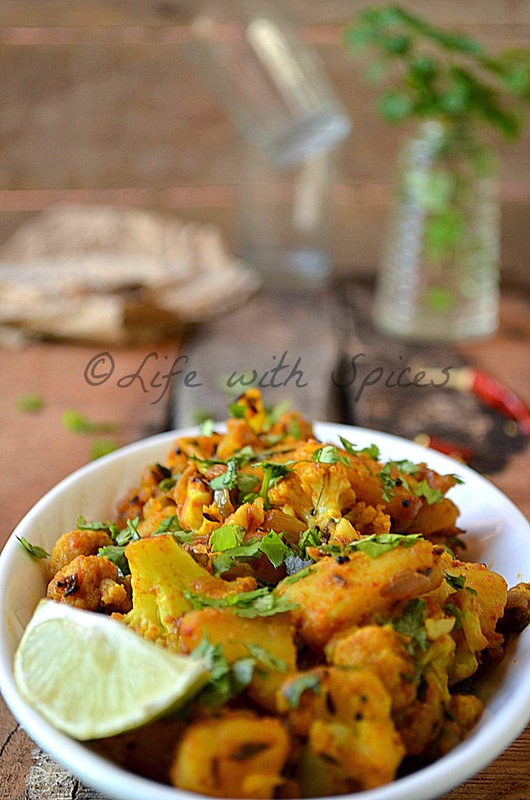 aloo gobi looks absolutely delicious.. perfect with phulkas..
That looks so delicious..love your pics!